Voice Bank How to use? My Produksiyon Ses Bank is a search engine for Turkish and the Foreign Language oice actors. 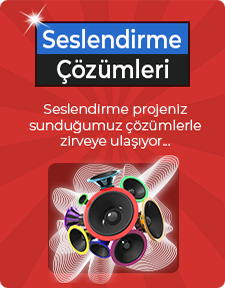 With this app, My Produksiyon Voice Over Agency You can easily access all the professional sounds of our search engine. You can add the sound to your favorites, which you believe to be suitable for your sound project, and then you can share the voice actors you added to the social media, send them by email, or get a quote. Especially in channels containing more than one foreign language, you can easily reach the sounds in our voice bank by customizing the searches you make and you can go ahead in the race against time. Sound bank The company consists of experts in the categories such as voice actors, radio and tv voiceover, publicity voiceover, educational film dubbing and voiceover, animation and documentary voiceover, store announcement voiceover and centralized announcement voiceover. Our voice actors in the sound bank are waiting for you to bring your projects to life. Would you like to vote for voice-overs in Voice Bank? 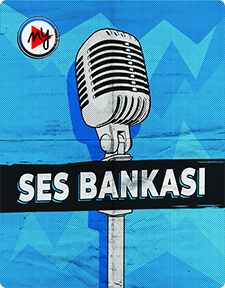 My Produksiyon, which aims to improve itself continuously, evaluates the performances of the voice-overs under the title of "Voice Bank".